Bathroom lighting is usually not on anyone’s priority list. It often gets overlooked or is given little importance when, in fact, it has a very big impact on how you look which in turn is how you feel about yourself. We’ve all experienced shadows under our eyes, nose and chin when looking in the bathroom mirror. How can this be possible? The reason is because your bathroom vanity has not been properly illuminated. Lighting is more important in the bathroom than in any other room in the house. This is the place where we all do very detailed and important work such as shaving or applying makeup. It is also the first place we see ourselves in the morning and the last place we see ourselves at night. Juan José, the CEO, of SPEHO along with his team bring European-designed Illuminated Mirrors to the USA with passion, experience and innovation. SPEHO’s concept is MIRROR + LIGHTING + FUNCTIONS. The lighting of choice for quality and output is LED. LED is designed to focus its light and can be directed to a specific location without the use of an external reflector, achieving a higher application efficiency than conventional lighting. 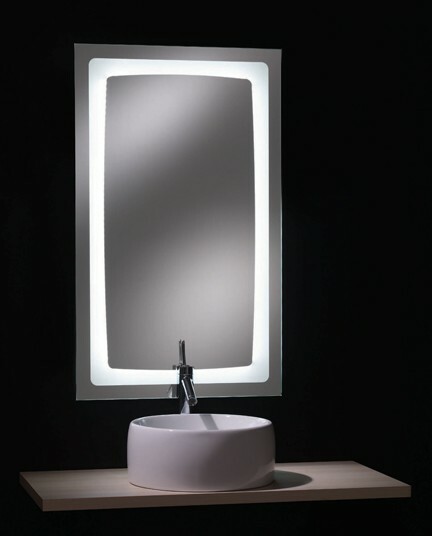 Besides the quality of SPEHO’s designed and crafted LED, SPEHO’s Illuminated Mirrors offer a multitude of LED lighting options and styles including color backlighting to adjustable LED temperature color, and built-in defoggers that eliminate bathroom steam on the mirror allowing the continuation of preparing for the day. Bluetooth is an option in many styles of SPEHO’s mirrors which allows listening to your favorite playlist, Pandora station or talk on your phone with a friend hands-free allowing you to perform your daily tasks. SPEHO’s design team has integrated a 3X’s magnifying mirror as part of the mirror for ease of detailed tasks such as shaving or tweezing. The variety of functions offered by SPEHO will benefit everyone from the busy new mom needing the friendly reminder of ‘take your medicine’ on the writing pad to the hair salon needing their clients to see and look their very best! Juan José’s company of 200+ employees originated in Spain and has grown over the last 20 years gaining its knowledge and experience in the European market. Now, he is so excited to be a part of the US market! 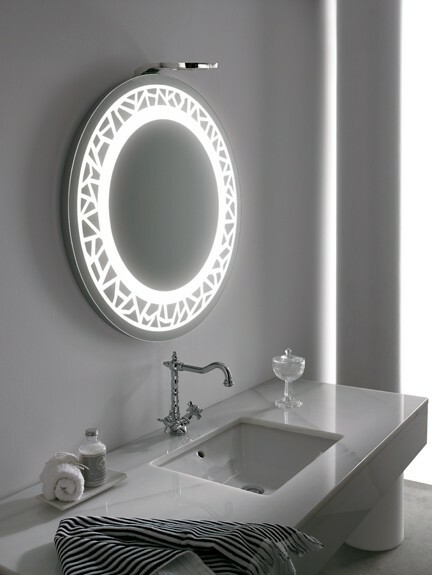 SPEHO Illuminated Mirrors are the perfect combination of style, innovation and functionality. Juan José’s high standards provide unwavering excellence to his customers both in products and service. As the manufacturer, SPEHO is able to customize any design to fit the need of its cliental. 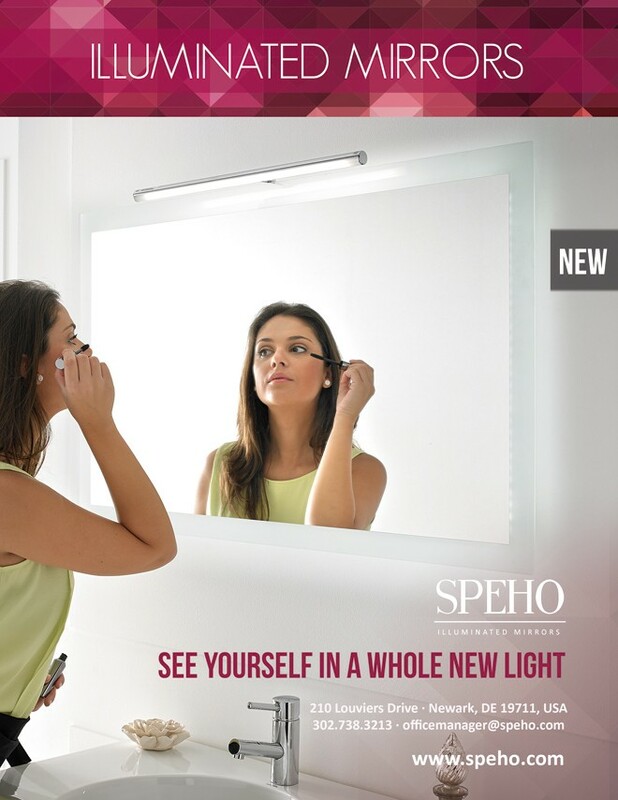 SPEHO has advanced the mirror and lighting world with integrated Bluetooth technology, hidden defogger, imbedded or removable magnifying mirrors, long lasting dimming & color changing LED lamps and backlights. The options are endless with a vast variety of designs, customizable sizing, sleek edges or perfectly round corners. Decorate, enhance and Illuminate your space with cutting-edge Illuminated Mirrors by SPEHO. 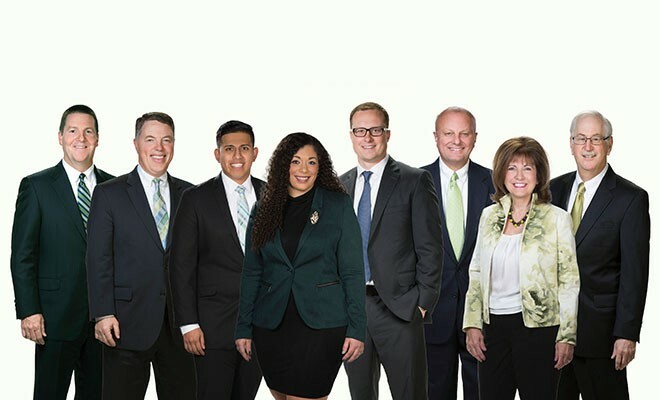 For more information please call 302-738-3213 or visit www.speho.com.